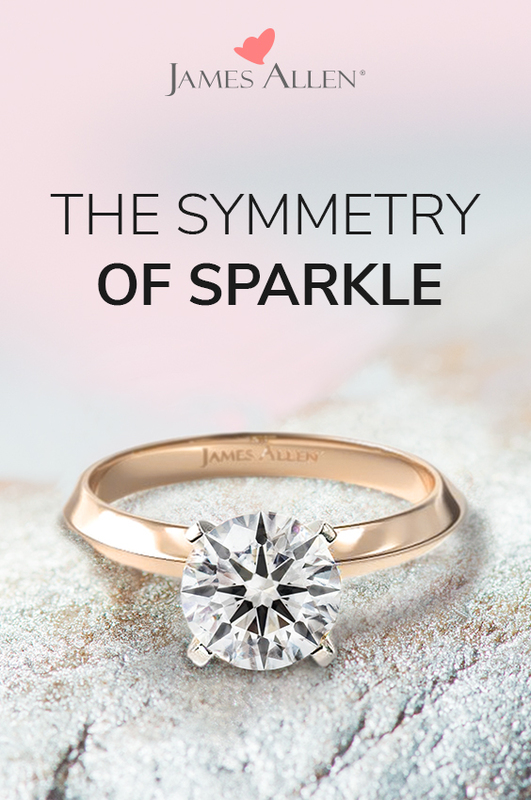 Discover True Hearts by James Allen™ – The Symmetry of Sparkle. Everyone knows relationships are all about compromise, but one thing you shouldn’t have to compromise on is the diamond. 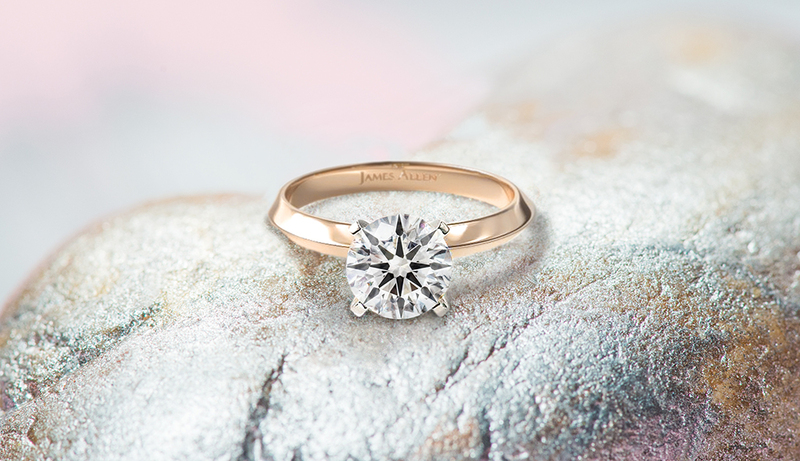 True Hearts by James Allen™ is our premier collection of ideal cut diamonds. These exquisite stones boast perfect internal symmetry and proportions, giving them an added dimension of desirability. Available in round, cushion, and princess cut, True Hearts™ diamonds are the ultimate expression of romantic love. A True Hearts™ round cut is what’s known in the industry as a Hearts and Arrows diamond. When viewed from certain angles, the diamond appears to contain tiny hearts and arrows – the universal symbols of love. 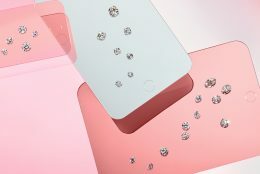 This effect is incredibly hard to achieve for even the most skilled diamond cutters as it involves polishing the stone to a very high degree of precision. All True Hearts by James Allen™ round cut diamonds come with GIA or AGS certificates attesting to their superior cut and polish. As matchmakers of sparkle, we’ve paired these magnificent stones with their dream engagement ring settings. 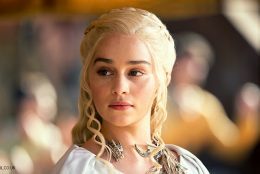 Get ready to fall in love all over again! This gorgeous engagement ring features a center stone flanked by four smaller diamonds. The classic prong setting leaves much of the stone exposed for maximum sparkle. This classic cathedral engagement ring with simple prongs and pavé-accented sides allows the center diamond to shine through. 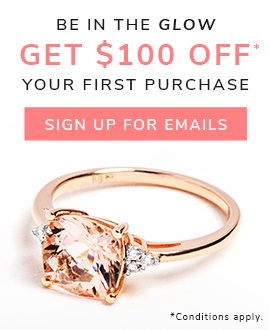 If your love is shaped differently, consider a True Hearts™ princess or cushion cut diamond. 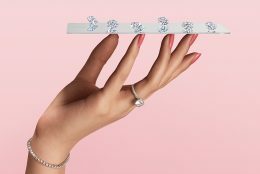 Although these stones don’t display the hearts and arrows pattern of a round cut, they are perfectly proportioned and symmetrical, yielding impressive sparkle. All True Hearts by James Allen™ princess and cushion cut diamonds come with an AGS certificate that confirms their ideal cut grading. This contemporary rope-style engagement ring comprises a sleek band of lustrous metal and a band of pavé diamonds in one interwoven design. This three-stone stunner features a princess cut diamond on either side of the center stone, as well as pavé-set diamonds glittering down both sides of the shank. Timeless beauty with a modern twist, this knife-edge solitaire features scalloped claw prongs perfectly tailored to the cushion cut center diamond. 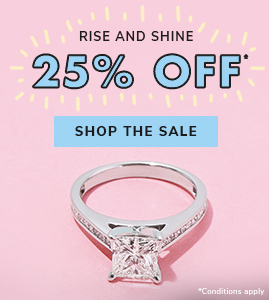 This vintage-inspired pavé engagement ring features a cushion cut diamond nestled inside a cushion halo, accentuating the stone’s shape and shine. Draw back your bow and let your arrow go… straight to these True Hearts™ in 360° HD! Let us know which engagement ring gives you wings in the comments below or over on Instagram, Facebook, or Twitter.